Paul Gregory is a mixer, producer and musician based in Newcastle Upon Tyne. He is a founding member of UK band Lanterns On The Lake. 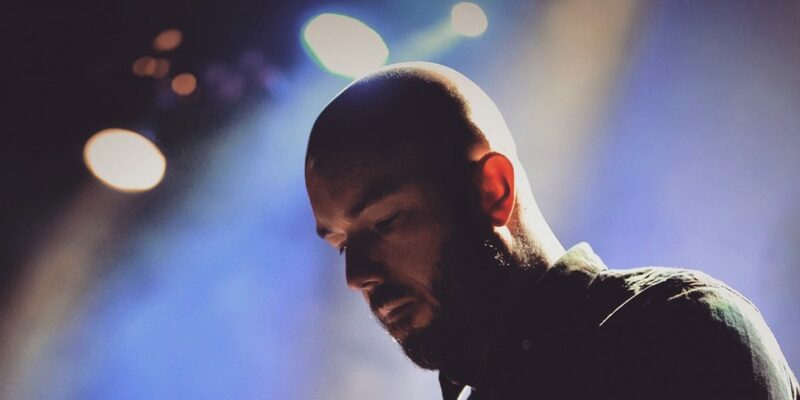 Primarily working as a mixer from his own studio, Paul has mixed/produced albums for a diverse range of artists such as A Festival A Parade, Minor Victories, Douglas Dare, Mastersystem, Holly Macve, EERA and Lost Horizons for labels such as Bella Union, Erased Tapes, PIAS, Big Dada, and Village Green. He has also co-written, produced, recorded and mixed all of Lanterns On The Lake’s output to date, which include three studio albums and a live album. With Lanterns On The Lake Paul has toured USA, Europe and the festival circuit extensively since the band signed to Bella Union in 2011. Hear from Paul, as well as over 25 other industry guests and internationally acclaimed speakers, at the Evolution Emerging Conference on Wednesday 6th June 2018.